The novelist who crafts engrossing, interesting fiction can also be considered an entertainer. A novel is an invention of the author and though the creation is a tale or fantasy, the storyline and characters put forth plausible and believable lifelike people, situations and events. Talented writers enchant with vivid, descriptive styles that disconnect the reader’s consciousness from the pages and buoy one in a sensation as if the story is reeling on an imaginary screen. The literary community praises this impression as cinematic development. 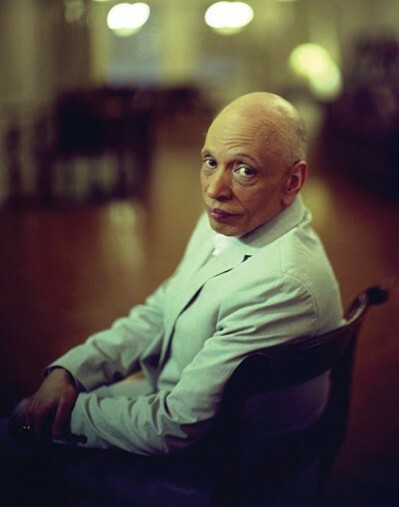 The novelists with that gift are a rarity and Walter Mosley belongs to that breed. His latest book, Known to Evil, is a riveting mystery with an ending that cannot be predicted. The protagonist, Leonid McGill, a private detective with a malevolent past, narrates the moving of the theme. He’s not an everyday individual, but sketches the sort of man who can be your next-door neighbor. The supporting cast also presents realistic folks who Mr. Mosley ingeniously cuts and blends into various roles. The characters’ personalities and mannerisms befit their respective professions and social standing, and each bears recognizable traits that relate to most humans. Like the director of a film, the author carefully scripts his players’ dialogues and enhances colloquialism with keenly described body language and facial expressions. These details heighten the credibility of the conversations and spins an effect that places you at the center of the scenes. Leonid McGill lived out the first fifty years of his life as an immoral, ruthless, stop-at-nothing private investigator. He perpetrated crimes and killed to accomplish his clients’ wishes—clients with malignant instincts. But at this late stage of McGill’s infamous career, he resolves to redress that profligate manner of living and seeks to redeem his soul inside the shelter of a conventional life. An acquaintance and frequent commissioner of Leonid’s investigative services, Alphonse Rinaldo, is a cryptic, powerful man who influences and controls the outcome of important, secret decisions at the top levels of city government. His office is not public knowledge, but all constituents know that the mayor, too, bows to Alphonse’s directives. The description of his post is vaguely titled, Special Assistant to the City of New York. Rinaldo retains McGill to find a missing woman and to stabilize whatever problems have befallen her. However, the mysterious City Hall advisor does not reveal his relationship, interest or involvement with the missing young lady. Moreover, he doesn’t confide to the detective why he suspects she may be in danger or the reason for her disappearance. Leonid realizes the arcane assignment will take him to a hot cauldron of trouble. But no Earthling can deny the Special Assistant a favor and not regret it. So the unorthodox sleuth agrees to undertake the case and embarks on a mission of death-threatening encounters. Intertwined subplots with perilous consequences crop up like the wild growth of ivy, and McGill’s life and his family’s well-being dangle on the edge of danger. 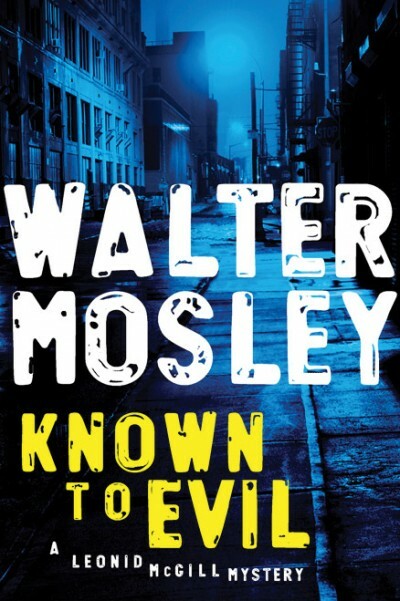 Walter Mosley devises predicaments and entrapments for Leonid McGill to fight or escape his way out of or solve with his experience and savviness. This novelist’s brilliant, inventive abilities climb beyond ordinary imagination. For instance, Alphonse Rinaldo’s persona and his occupation reincarnate those of a real life personage, Carmine DeSapio. He was an obscure consultant to high-ranking city officials and during the fifties, presided at Tammany Hall, the once indestructible political machine that ruled the rulers of the Big Apple. Not many contemporary New Yorkers have ever heard of Mr. DeSapio and it would be an unlikely coincidence that Mr. Mosley did. Yet he created Rinaldo, an abnormal man in an abnormal pursuit who actually existed a few decades ago.